Nov. 20 Marygrove College (45) vs.
Schoolcraft squared off at home against Marygrove College on Nov. 20 and pulled out a 56-45 victory. The win snapped a three-game losing skid for Schoolcraft (2-3) as the team displayed two halves of stifling defense, holding Marygrove to just 25.7 percent shooting for the game. Sophomore forward Alexis Smith led the charge for Schoolcraft with 21 points, as well as eight rebounds and three assists. Freshman center Teniece Roberts also put together a stellar outing, totaling 10 points, 12 rebounds, and three steals. Schoolcraft dropped their third straight contest on Nov. 16 against Sinclair CC in Dayton, Ohio 80-63. Although the game appeared to be slipping away early as the Ocelots (1-3) trailed Sinclair 43-29 at the half, a hard-fought second half brought the team within striking distance. The task proved to be too much, as Schoolcraft could not get the defensive stops they needed. Sophomore center Tabitha Mann had a banner day in the loss, racking up a double-double with 20 points and 16 boards in just 29 minutes played. Freshman guard Chelsea Wesley contributed an 18-point double-double performance herself, but in the end it was not enough to earn Schoolcraft a road victory. 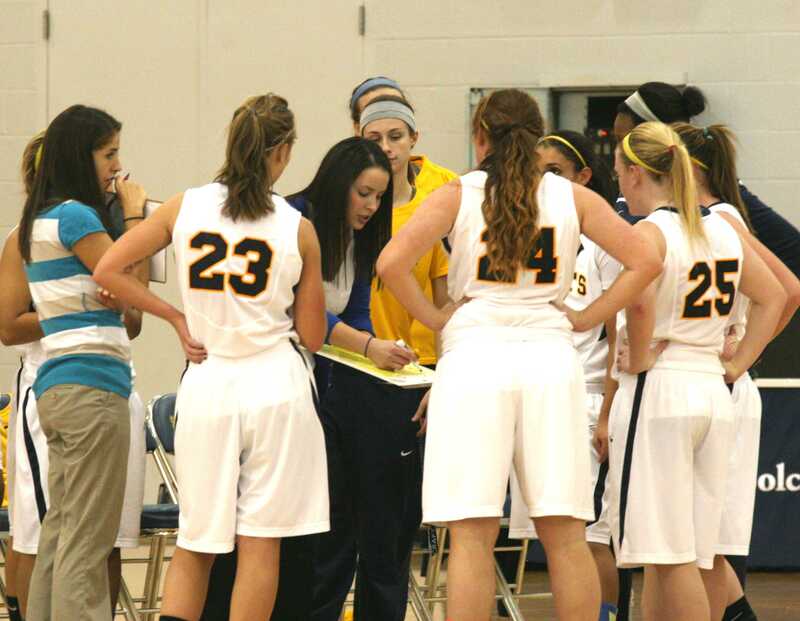 The Ocelots fell 62-44 to Kellogg CC on Nov. 13. The loss marked the second in a row for Schoolcraft (1-2) as they suffered their lowest offensive output of the young season. The team trailed by just seven at halftime and dominated the glass throughout, but they simply could not match the offensive prowess of the Bruins. 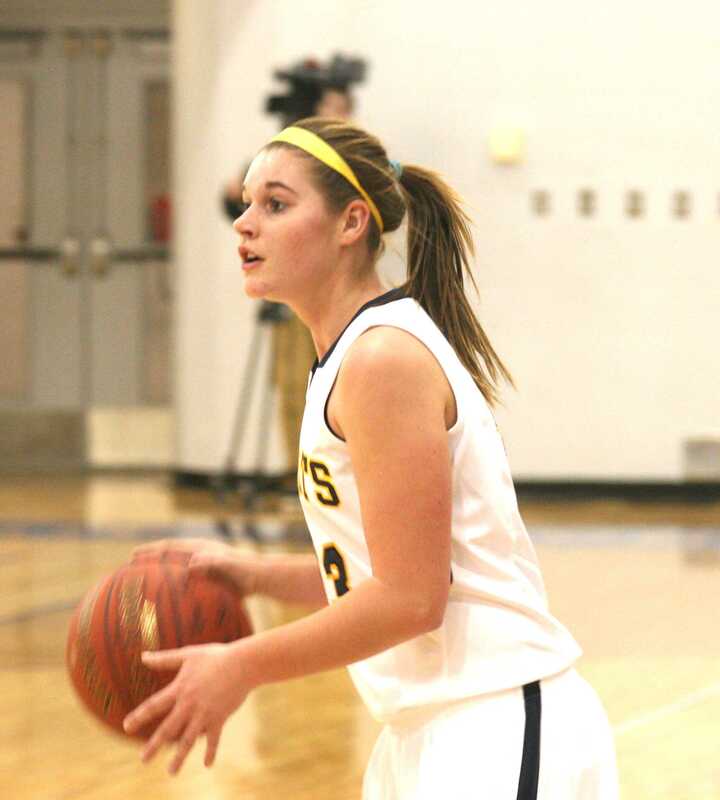 Schoolcraft was led in scoring by freshman guard Chelsea Wesley, with 12 points. Sophomore forward Alexis Smith tallied 11 points of her own to go along with four steals, and freshman guard Sara Gammons tacked on six points in the effort.